The Association of Nigerian Electricity Distributors (ANED) yesterday said the Senate resolution that stopped the implementation of the 2015 Multi -Year Tariff Order (MYTO) will have adverse effects on the power sector. 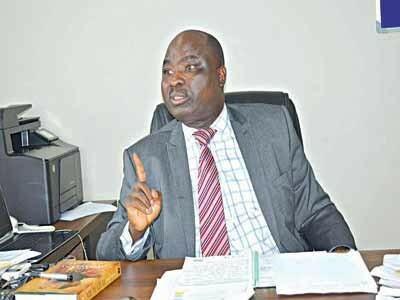 According to its Executive Director, Advocacy and Research, Sunday Oduntan, a market priced tariff is a fundamental requirement under the agreements signed between Distribution Company (DisCo) operators in the Nigerian Electricity Supply Industry (NESI) and the Bureau for Public Enterprises (BPE), raising the concern for sanctity of contract. The association in a statement, lamented that the decision will culminate in the absence of a market priced tariff that creates the possibility of failure by the operators. He said such a failure will be at a price that the government can ill-afford in these times of dire economic challenges. The group maintained that a market priced tariff is critical to address decades of under-investment such as the five million metering gap in the sector. Oduntan insisted that globally, electricity reforms have always been tied to increased investment, resulting in improved production efficiency. Such investment is predicated on access to capital which will be jeopardised in the absence of a market priced tariff, he added. He said the absence of a market priced tariff will endanger the viability of the entire value-chain of distributors, generators, transmission and gas suppliers, resulting in the failure of the sector. He said: “As the upstream operators will not receive required payment (DisCos only receive 25 per cent of the revenues associated with the tariff. “Expected performance improvement, with appropriate investment, on the other hand, will lead to a reduction of tariffs in subsequent years. This is empirically supported.